In the past few months, many notorious websites including the popular torrent-sharing portal ThePirateBay have earned a bad name for secretly using CPU bandwidth of visitors to mine cryptocurrencies. Keeping this in mind, Opera, which had recently added the feature to block crypto-jacking scripts to its desktop browser, has now included the feature in its range of mobile browsers. 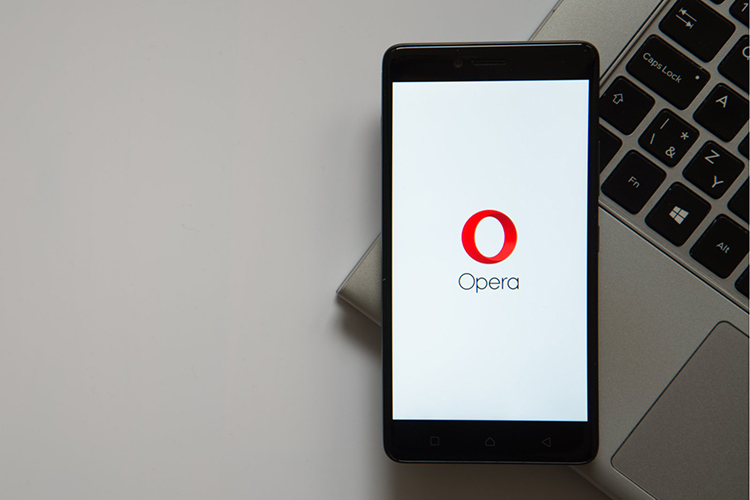 Opera has announced that it has added protection against cryptomining scripts in the latest updates to the Opera Mini and Opera mobile browsers. This anti-jacking feature is included within the ad blocker which is integrated within the browsers. Currently, the feature is only available for Android users. Cryptocurrency mining is a hardware-intensive process which can seriously heat up the internals of your computer or laptop if stretched over long durations. In case of mining on smartphones, the process has much more serious implications and can result in CPU burnout or even an explosion of the battery, Kaspersky Labs warned recently. This is why Opera has also launched a mini website for users to check if their browsers are prone to crypto-jacking. Opera has recently become the first browser vendor to take a deep look into the matter and release a cryptomining blocker in its desktop browser. This was done by integrating a third-party extension “NoCoin” within the browser that can be toggled on via the Preferences menu of the browser. This was a welcome addition to Opera browser as nearly 3 million websites, with the majority being e-commerce sites, are exposed to crypto-jacking. With the sky-high prices of Bitcoin and its confederates, many websites have resorted to using cryto-jacking scripts as a more convenient and covert alternative to advertising. There were even specialized attacks on Android devices with multi-faceted malware like Loapi. This update comes as a breather as it was determined in several lab tests by Opera that by using the anti-mining feature, users were able to recover up to 100% of the CPU usage. 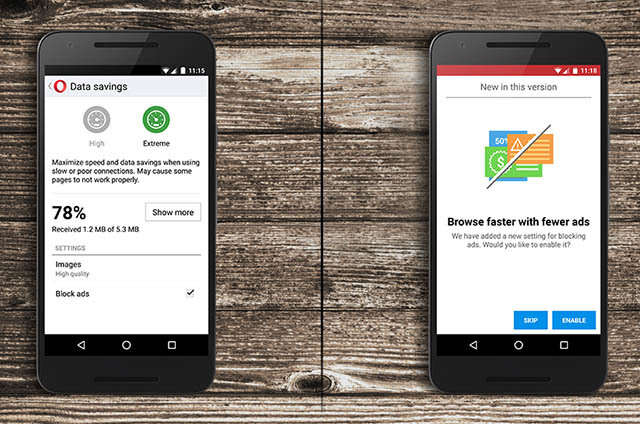 The latest versions of Opera Mini (free) and Opera for Mobile (free) are available to download via Google Play Store.